Pat Middleton is the founder/publisher of the Mississippi River Home Page at www.greatriver.com and Great River Publishing which has produced quality river heritage and natural history books since 1987. 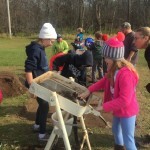 4th Graders at Southern Bluffs had a unique opportunity to work with educators, parents, and archaeologists during a recent archaeological survey at Goose Island. The survey was required because of planned recreational development of the site. The processed involved digging several test holes to a depth of 45 inches. 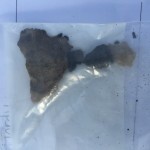 The dirt from the test holes was sifted and any artifacts were identified and labeled. Interestingly enough, one test hole showed a few chert shards, charcoal, and a bit of pottery. Nice!! Another yielded mostly brown/green glass and rusted bottle caps, while another did not yield anything. 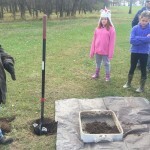 Students then began skimming dirt from an approximately 4×4 square, and recording anything found in layers of approximately 4 inches (10 centimeters). Both sifting and skimming were pretty hard work! Brief Report: Pelicans are still in Pool 8 on the Upper River. Suspect a few Tundra Swans have been filtering in, but temps are still warm enough to keep them up north. I look for the first sheets of ice as the harbinger of the main Tundra Swan migration! We Explore a Pearl Button Factory sealed in 1956. Come Visit! 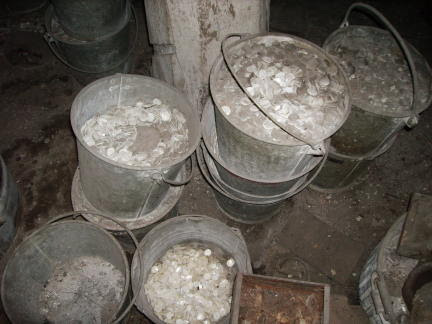 Kari Anderson (karipearls.com) recently shared this story of her visit to a fascinating Pearl Button factory which once operated in Muscatine, Iowa! Thank you, Kari!! Muscatine once had the title of “Pearl Button Capital of the World!” and this pearl button factory is actually a time capsule of that long-past era. In 1956 the owners said the last good byes to their employees and locked the door! With flashlights in hand, Kari climbed the dark stairways. At least 2 floors of the Schmarje building were dedicated to the Ronda Button Company and the Schmarje family had the foresight to leave this factory basically untouched for over 60 years – what a blessing! for those of us interested in this local history. At least 2 floors of the Schmarje building were dedicated to the Ronda Button Company. 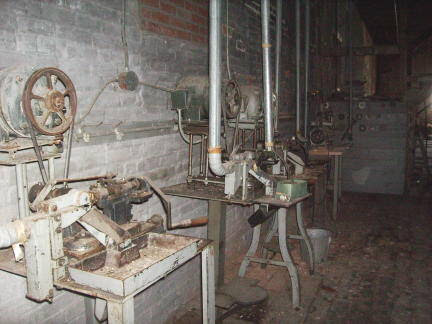 The Schmarje family had the foresight to leave this factory basically untouched for over 60 years – what a blessing! for those of us interested in this local history. 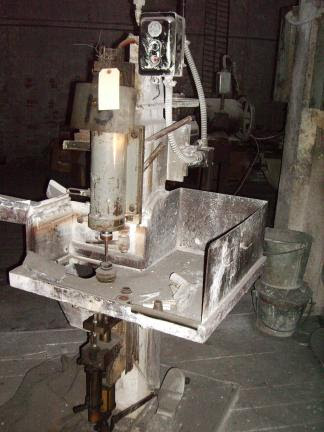 The new type of button cutting machine, featuring a carbide-toothed saw operating on a vertical shaft enabled workers at the Ronda Button plant to produce top grade blanks at a faster rate than was possible by older methods. I saw how shells would arrive at the plant by the tons in burlap sacks. Button BlanksShells would come not only from the Mississippi River, across the street, but from lots of sources including the Minnesota, Arkansas, White and Tennessee Rivers. Machines Lined the WallsThere were old burlap sacks bursting their seams with buttons blanks that never made it to the finishing factories…but lay here as a reminder to all of us of the immense work and effort that went into making buttons for our shirts and skirts. Finished “Pearl” Buttons made in MuscatineI hope you enjoyed the little mini tour of our local time capsule. 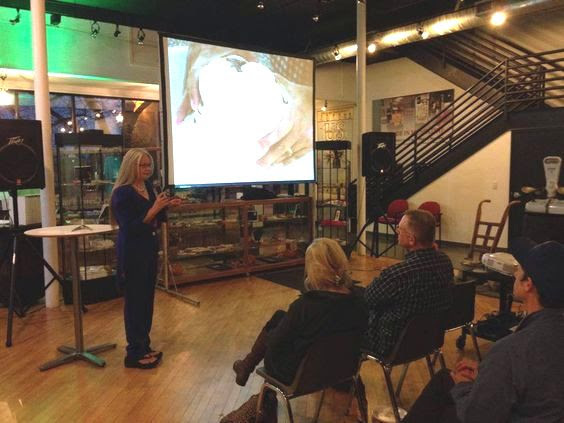 Here I am sharing for Pechkucha Night at our local museum about my pearling adventures. Me speaking at Muscatine Button Museum “Around the World in 80 Carats!”An interesting bit of trivia: guess who at one time stayed here in Muscatine, IA? The current president of China, Xi Jinping! As a young man he was an exchange student here. His presence here in Muscatine, has developed a unique relationship between Iowa and China. Our former governor, Branstad, is now the ambassador to China. Greeted Sunday by getting up early to enjoy the valley! Watched a “V” of geese go by… learned from birders yesterday that about this time Canada geese begin to flock up and continue to migrate northward. These are the geese that have not fledged any young this spring. Birders call it the “molt migration” as the geese will now begin to molt their breeding feathers. Preceded by weeks of loud honking as they begin to gather up. Usually occurs about June 1. The geese with hatchlings are now quite silent in order to protect the young. We were stunned to see a pair of TRUMPETER swans fly along our hillside at almost eye level off the deck this a.m. Did they spend the night on the neighbors pond? Are they there now? That is a FIRST for the valley, I think. Listened to wood thrush singing almost constantly through the morning, with their melodic “eolay”. Two, at least, calling back and forth between the two sides of our hill. We did hear them last year a few times, but they seem to have staked out our farm as territory this year. Summer has settled in this weekend! Enjoy an outdoorsy holiday, friends! 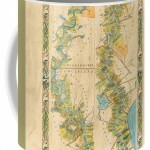 Lake Pepin Map Print Now Available! 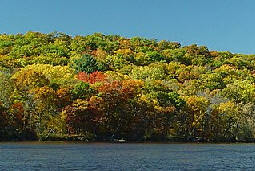 A New Map of Lake Pepin by Lisa Middleton … Order Today! 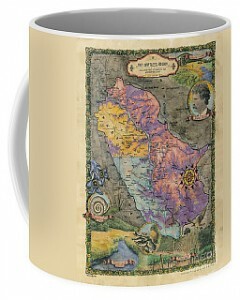 This fine art print of A New Map of Lake Pepin features named islands and sloughs and is both geographical and historical in nature. 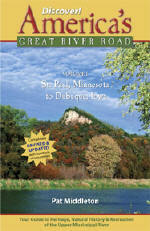 Landmarks visible to those cruising on both road and river are marked from Wabasha to Red Wing. Approx. 36″ long, and beautiful when framed. 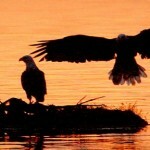 You may study a large high-resolution image by visiting our ART GALLERY HERE.